The 28-year-old Bett, the father of two-year-old twins, made his name at the World Athletics Championships in Beijing where he surprised the field by taking gold. Kenyan athlete Nicholas Bett, the 2015 world 400 metre hurdles champion, was killed on Wednesday in a car crash near his home in western Kenya, police said. "The accident occurred when his vehicle hit a bump and rolled and he died on the spot," Nandi county police commander Patrick Wambani said from the scene of the crash. The 28-year-old Bett, the father of two-year-old twins, made his name at the World Athletics Championships in Beijing where he surprised the field by taking gold. He has since struggled to replicate that form. Bett, whose twin brother Aron Koech is also an international 400m hurdler, was disqualified in his heat at the 2016 Rio Olympics after hitting a hurdle and was unable to defend his world title in London in 2017 due to injury. 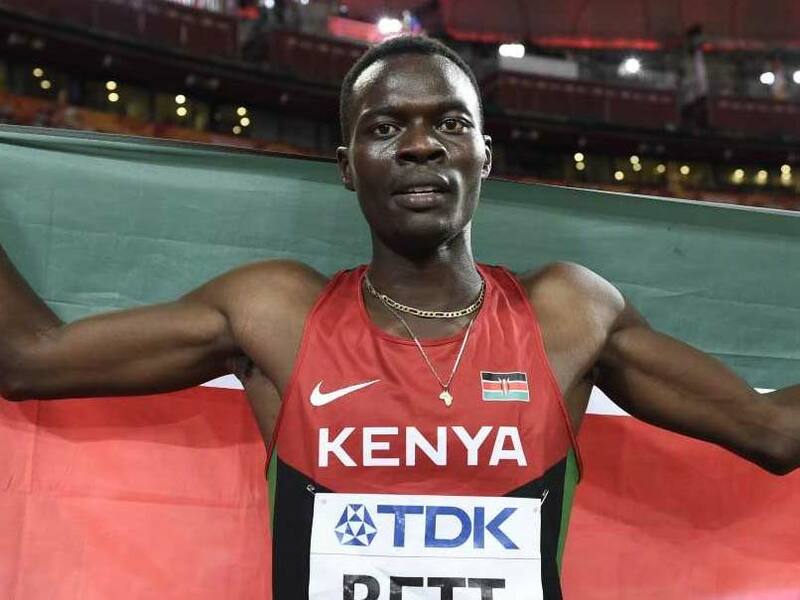 While Kenya topped the table in last week's African Athletics Championships in Asaba, Nigeria, Bett was forced to pull out of his race, again due to injury. "It is very sad because I talked to him yesterday. 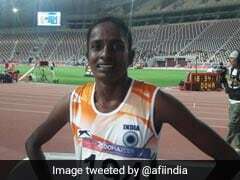 He had gone to Nairobi Hospital to see a doctor because of the injury he picked up in Asaba," said Barnaba Korir, an official with Athletics Kenya (AK). "This morning we got the reports (of his death) and, as AK, we are saddened beyond words." 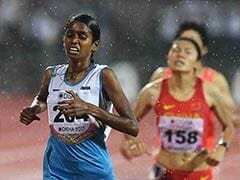 Track and field's governing body, the IAAF, said it was "deeply saddened and shocked" by the news.